Pranav Mohanlal’s debut movie Aadi, directed by Jeethu Joseph, will go on the floors today. According to the director, the first schedule of the movie will roll at Nedumbassery on Tuesday. Besides Kochi, Bangalore and Hyderabad will also be locations for the shoot. Meanwhile, the director also added that Aadi doesn’t have a love track in the movie. Though there are female characters in the movie, Aadi doesn’t have a separate love track like the movies we usually see. The prominent women characters will be played by Anusree, Aditi Ravi and Lena in the movie. But, none of them are paired opposite Pranav,” he added. Besides them, Aadi will also have Siddique, Sharafudheen and Siju Wilson in the prominent roles. Though Sunny Wayne was initially signed for the movie, he had to drop out due to date issues. The movie, however, is unlikely to be a Christmas release. Jeethu says the shoot will wrap up only by October. “As per our schedule, the shoot will wrap up only in October. Though there are no VFX works, the post production will take sometime as we need it to be perfect. So, probably Aadi won’t be a Christmas release,” the director added. 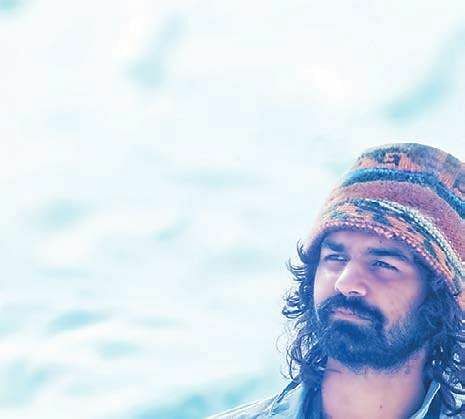 Pranav Mohanlal, who plays the eponymous character in Aadhi, has taken lessons in Parkour for the movie. The motion poster of the movie was already released. The film will be produced by Antony Perumbavoor under the banner of Aashirvad Cinemas.